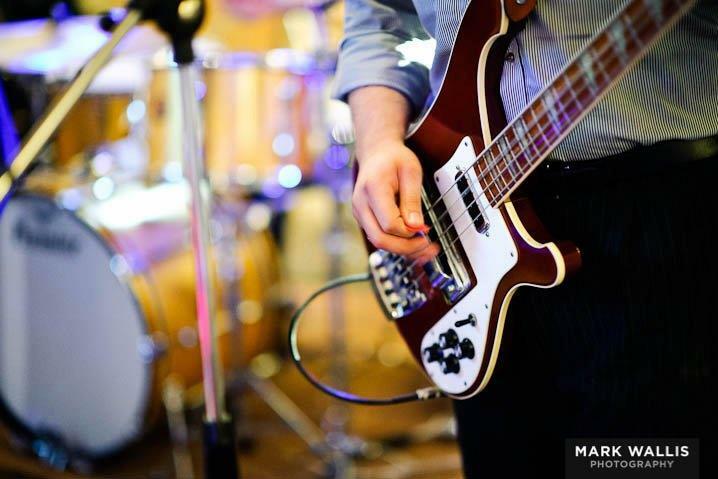 I'm a decent bass player with an easy going nature & a natural feel for the dynamics of a song. I'm not into the cleverest or fastest lines - for me it's always about being part of a great team creating something special. 'Serving the song' is a cliché for a reason! I'm aware how massively out of date this site is (2010!) and will get it onto it soon, I promise! In the meantime, drop me a line and we'll catch up, it's been too long, how's the family?..